Planning: The idea of the house took a lot of time but I wanted it to be unique. 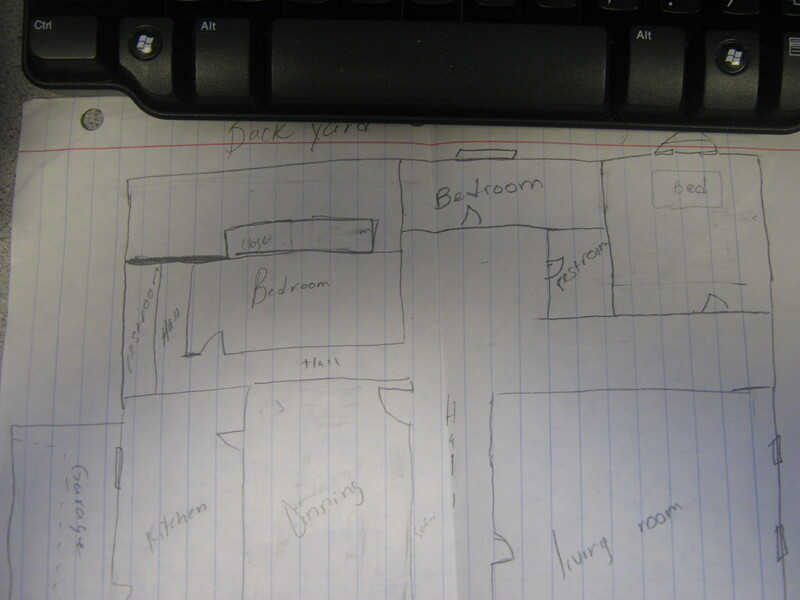 All of my ideas came from me not from other home plans. 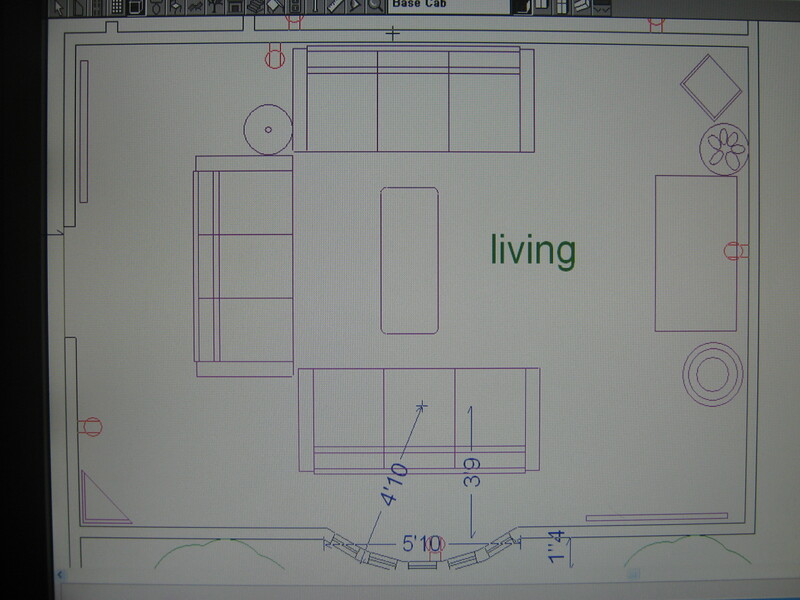 The Living room measures 270 square feet. 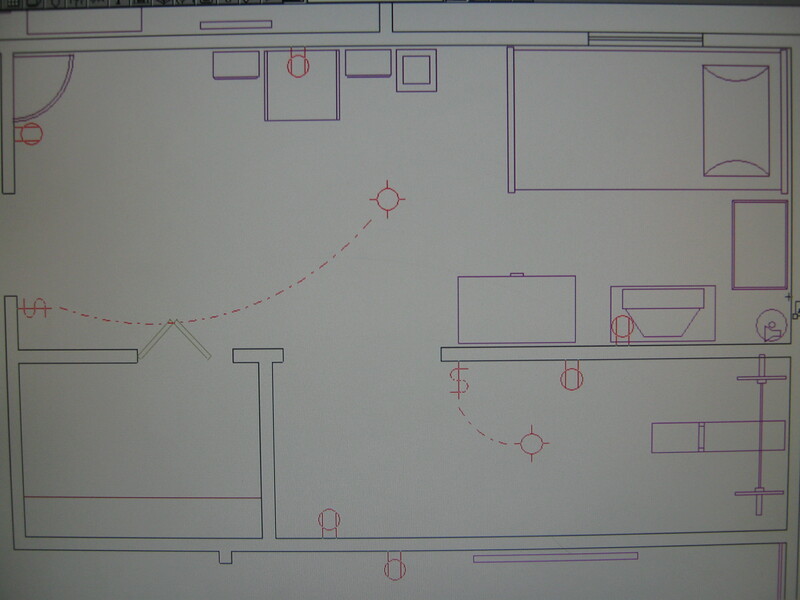 This was the first part of the house plan to be created. Having a large window in the front of the house allows sunlight to come through. There is a center table in the middle of the living room, with three sofas around it. There is a base lamp next to the big sofa. I tried to make it look like the living room in my own home. East of the living room wall there is a space for furniture and space for a large tv and other objects. Thenext important part of the house is the kitchen. This room measures approximately 130 square feet. It has a window in the front that measures 32' by 22'. There are upper and base cabinets next to the window. There is a door that gives access from the kitchen to the garage. There is also sliding door that measures about 48" by 80". There is a sink in front of the window. 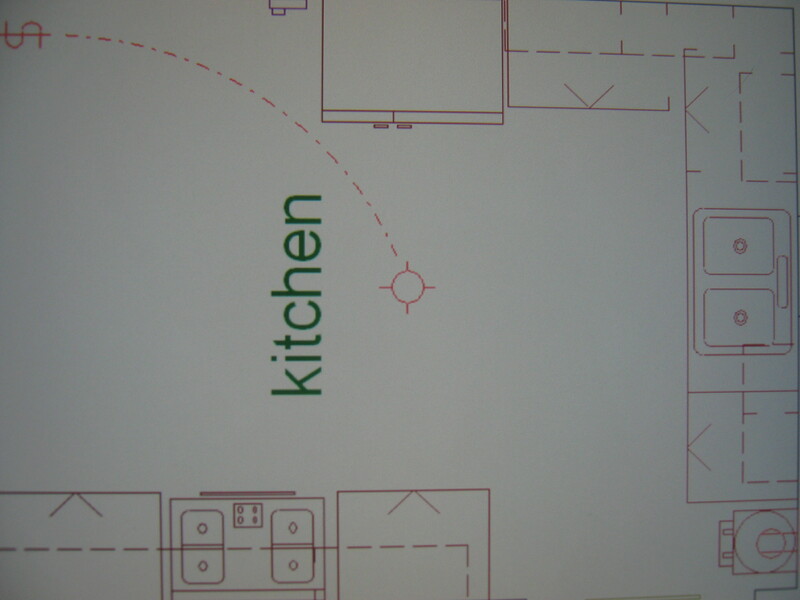 There are corner cabinets and a gas range that can be seen from the entrance of the kitchen. 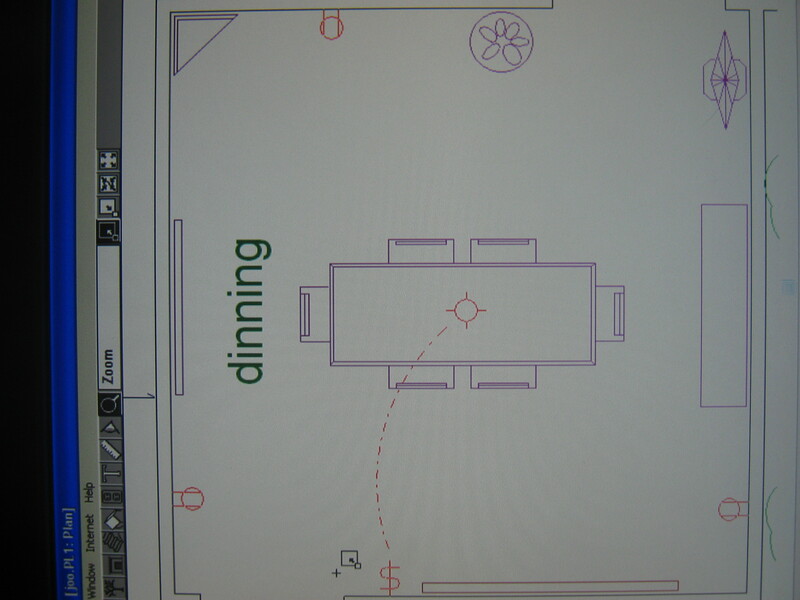 The dinning room measures about 182 square feet. There is a center table that is 11' by 4'. This is the size of the room because I wanted plenty of space for walking. This design allows for little furniture. It is very close to the entrance of the house. I tried to make it as unique as possible. 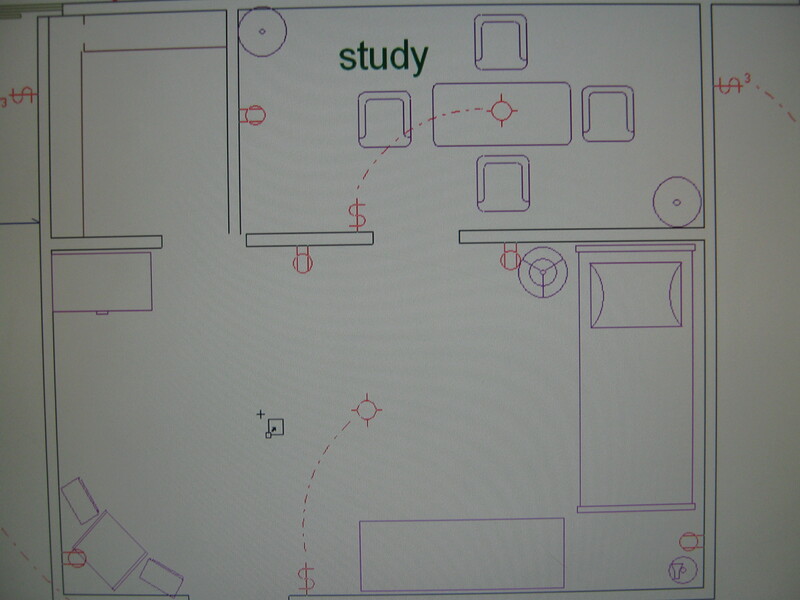 Bedrooms design: The bedroom is 19'2" by 9'8" (188 square feet), & that has a study area that measures 6' by 13' with a closet next to the study. The closet is approximately 35 square feet. The room has a medium bed size, a big television close to the wall by the entrance of the room. The second room that measures about 148 square feet. It has a little room for the weights. It is 5 feet wide & 12 feet long. There is a window next to the bed. 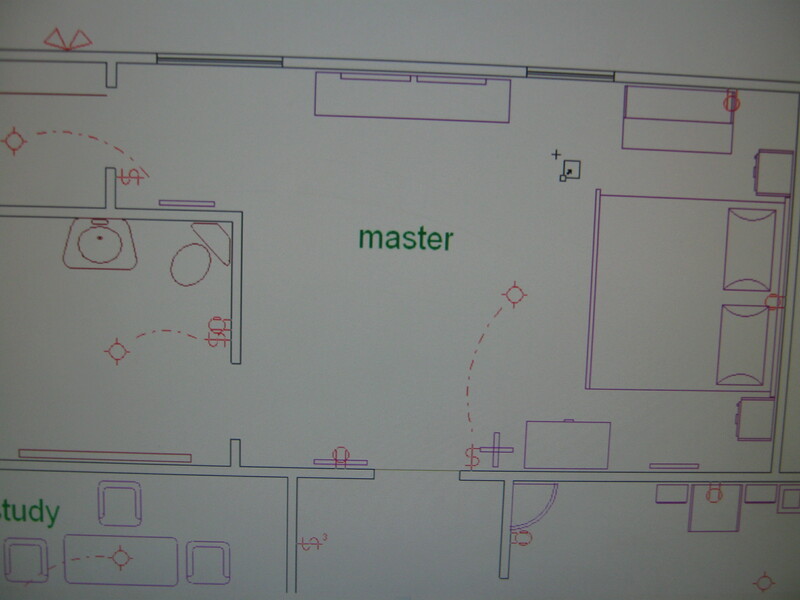 Designing of the Master room: The biggest room of the house is the master having its own bathroom and a king size bed. There are two small windows north of the room. The rest room is 10'-9" by 7'-11". The closet is 6'-6" by 4'-2". The entire room measures about 301 square feet. I tried to create a simple design.